Since the end of the Cold War, and especially since September 11 2001, the future of NATO has been the subject of intense debate. This book brings together a group of international relations specialists in order to offer fresh perspectives on the Alliance's current and future purposes and roles. Rather than revisiting long-standing debates in areas such as NATO enlargement, the contributors focus instead on relevant contemporary issues. These include the prospects for NATO `going global', NATO's role in the US-led `war on terror' and the challenges posed by the transatlantic `capabilities gap' and the emergence of a military dimension to the European Union. The paradox facing NATO today is that, whilst it is busier than it has ever been before, it still does not appear, to many observers, to have found a viable core role or roles in the contemporary international security arena. 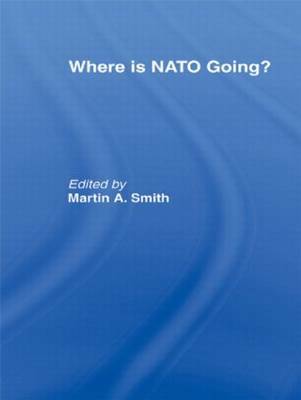 By exploring key issues and debates on NATO's current agenda, this book helps us to better understand the prospects for its long-term survival and viability. This book was previously published as a special issue of the leading journal, Contemporary Security Policy.